Berolina Airport Berlin, Hotel Germany. Limited Time Offer! Berolina Airport Hotel. "Berolina Airport Hotel" is a hotel that has 3 stars. It is an excellent base for visiting Berlin. The residence can be reached easily as it lies not far from the train station. The total number of rooms featured is 83. All of the rooms have been described as being comfortable. "Berolina Airport Hotel" has its own restaurant. After a long day, you can enjoy a drink at the lounge bar. In the morning, visitors have the option to enjoy the accommodation's breakfast. Business travelers will appreciate that Internet access is offered at no extra charge. 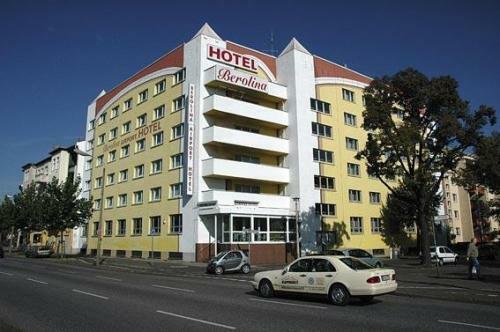 Boasting good transport links, this modern 3-star hotel in the Berlin district of Treptow-Köpenick is a 5-minute drive from the Adlershof Technology Park and a 10-minute drive from Schönefeld Airport. + It was easy to find hotel and it wasn`t so far from airport. + Polite staff. Location near the airport. For this Kind of Price- It's Perfect! + Close to downtown, good public transport. + Very much. Great location. Notice: no trains from airport on weekends!!! 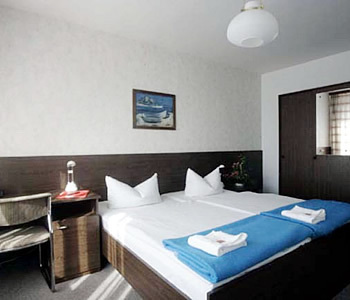 + I like its closeness to the airport and is very easy to travel by train to the city center. I also want to thank the hotel staff for being always ready to help and give information about moving aroundRead more and visiting points of interest in Berlin.